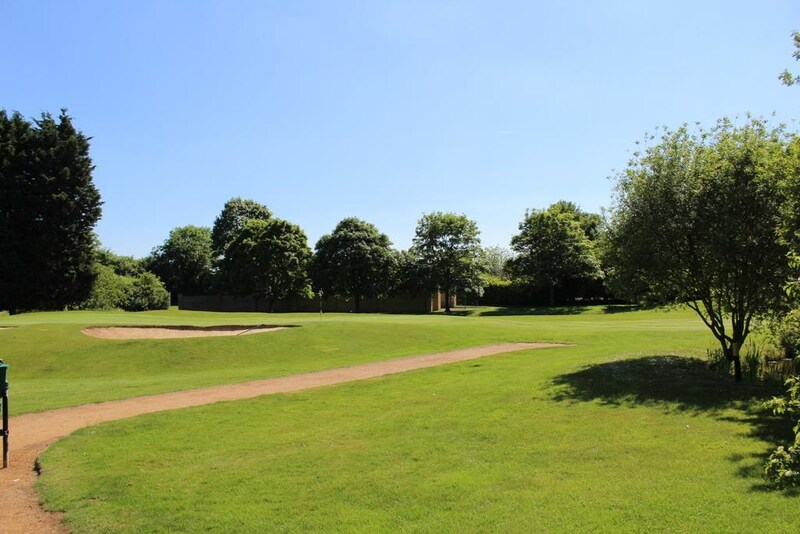 Set in 134 acres of stunning Oxfordshire countryside just five miles from Bicester Village Outlet Shopping Centre and 15 miles from Oxford, Bicester Hotel Golf and Spa provides a memorable setting for your business or leisure break. 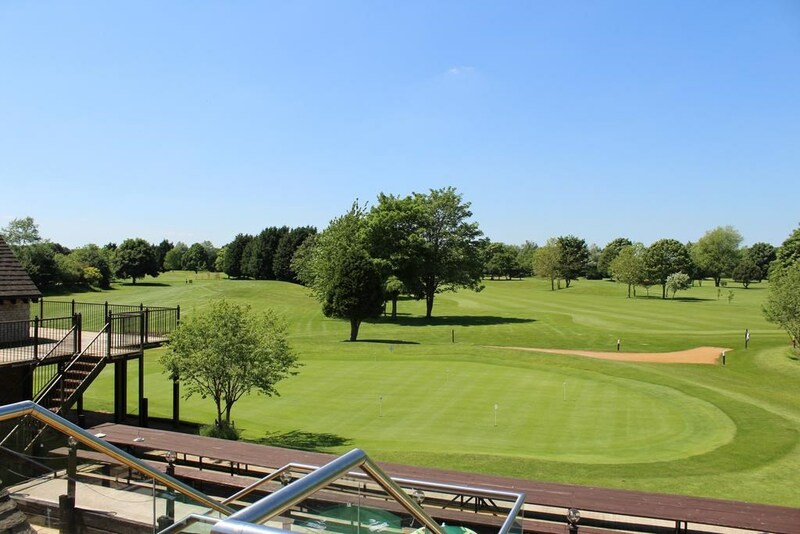 Ideally situated for easy access from both London and the Midlands, they are perfectly positioned for events, conferences, weddings, golf breaks and spa retreats. 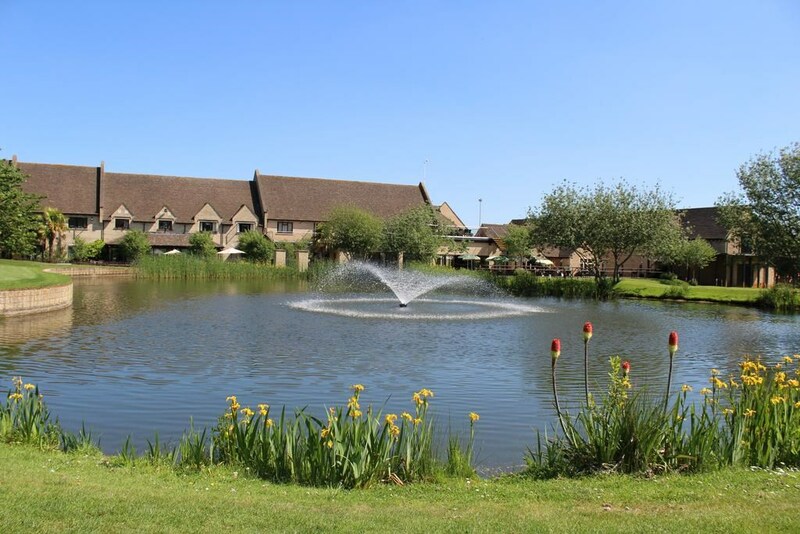 The 4-star Bicester Hotel is surrounded by 11 lakes, with convenient access to the M40. The property is located 2.5 miles from Bicester Village and free parking is available on-site. 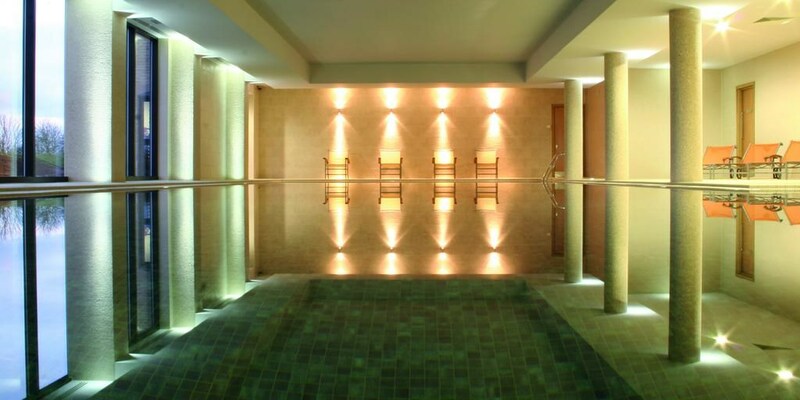 Bicester Hotel, Golf & Spa offers a health club with gym, tennis courts and an indoor swimming pool. Poolside facilities include a hydro spa, spa bath, steam rooms, sauna and a solarium. 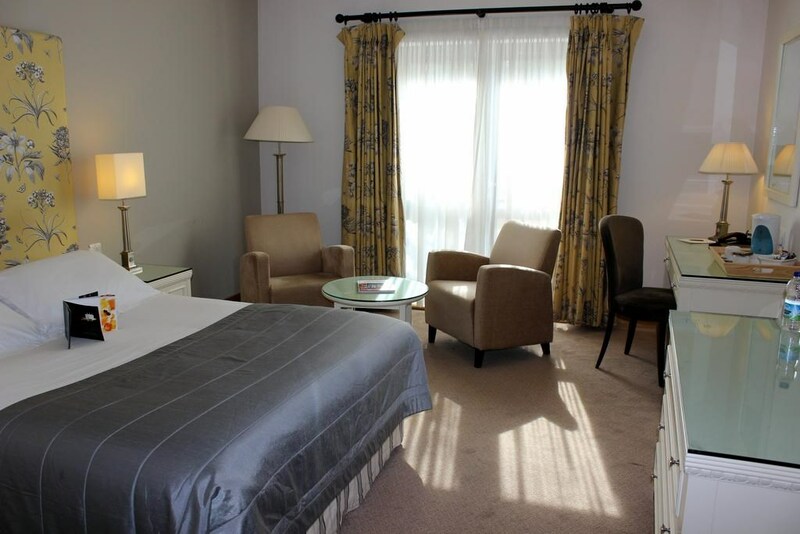 All stylish rooms are en suite, with a widescreen Freeview plasma TV and free Wi-Fi. Some rooms on the ground floor have small patio areas and some have views over the golf course or the designer courtyard garden. The Forest of Wellbeing Beauty Spa has a luxurious hot tub garden. 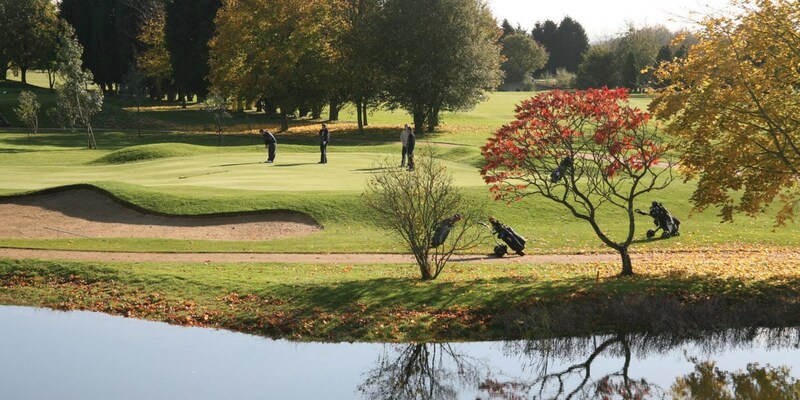 Bicester Hotel has an 18-hole Chesterton Golf Course, in the middle of beautiful countryside. 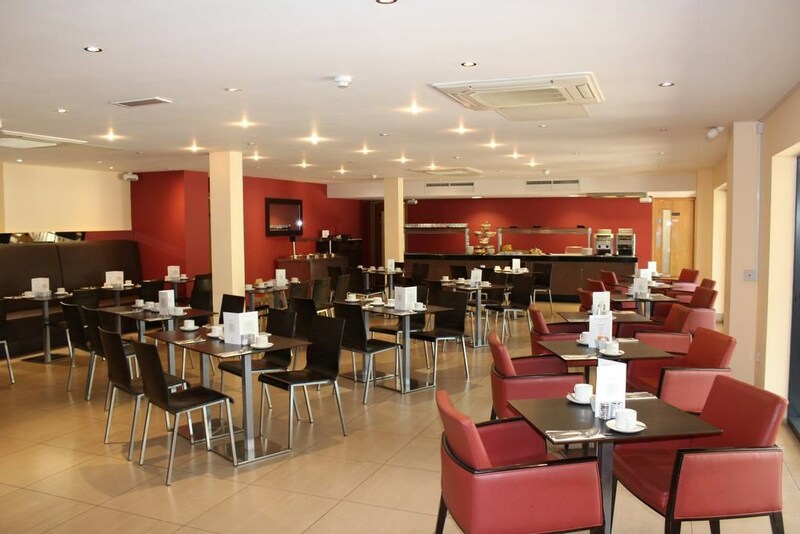 Guest can dine at the Grays Restaurant and enjoy the more informal Portrait Bar for more of a relaxed atmosphere. In the Summer months the hotel boasts some lovely outdoor terraces to sit and enjoy a cocktail. 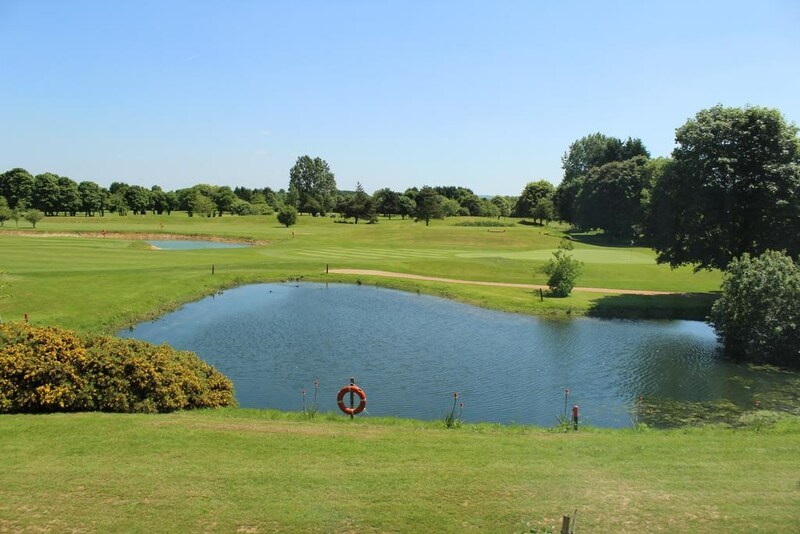 Bicester Golf Club (formerly Chesterton Golf Club) has a testing 6255 yard, par 71, 18 hole course. 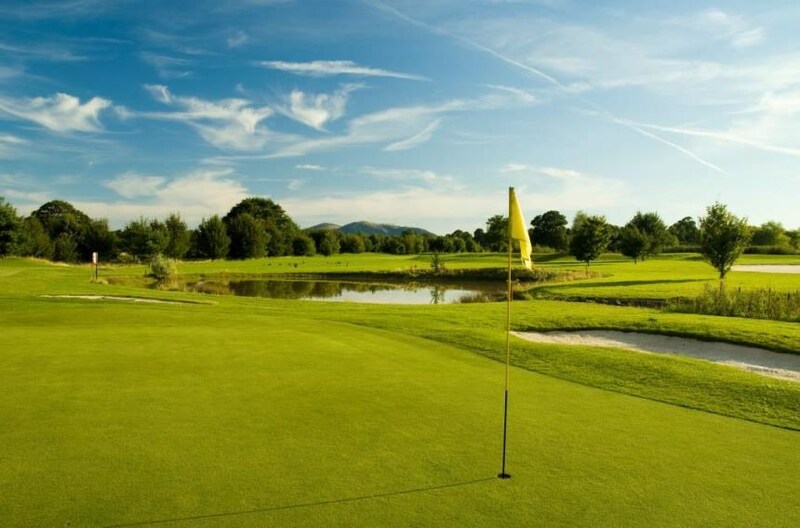 It boasts 11 lakes, strategically placed bunkers and undulating greens which prove a challenge to every player. A number of newly designed holes will impress returning members. 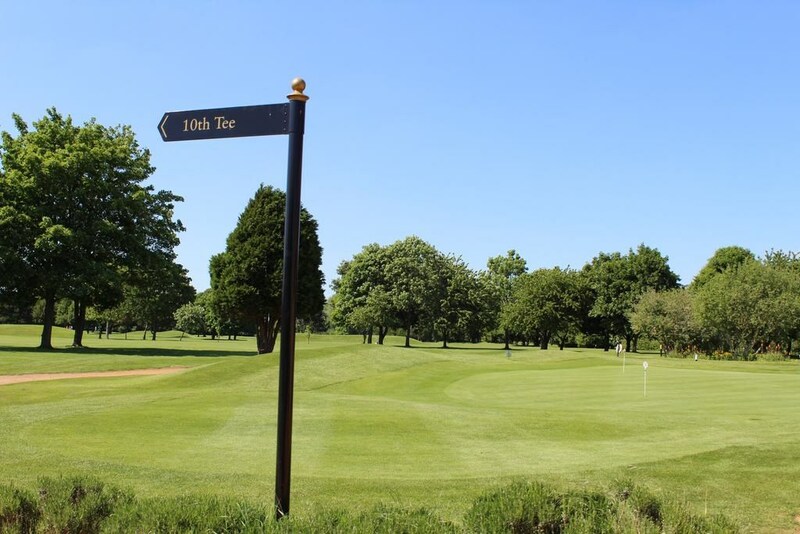 In addition to the 18 hole course, Bicester Golf Club offers a 10 bay driving range, putting green, chipping area and practice bunker. Recently added to the club is our new 19th Hole members’ bar which overlooks the course and outside terrace area.